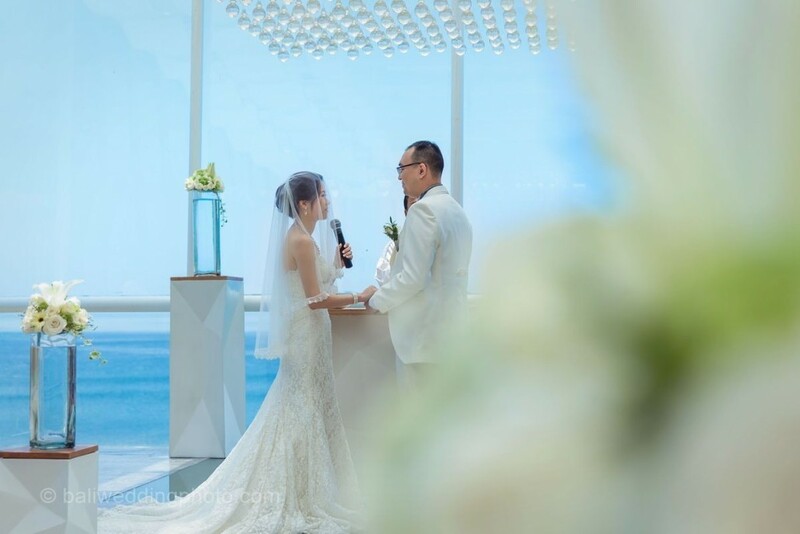 Bali wedding photography will gladly help you to capture the happiest moment in your life with all people you love attending your wedding ceremony. Well, it is not just taking photos, then. It is about art so making this decision is not just choosing one of the photographers that we can easily find in Bali. So, the key to have memorable and impressive wedding photos is on getting the right photographer. These following tips will help you to get this regarding your budget allowance. You may start with asking your friends, relatives or families that have ever used the photographer in their wedding especially in Bali. Otherwise, you can use social media or ask question in websites. 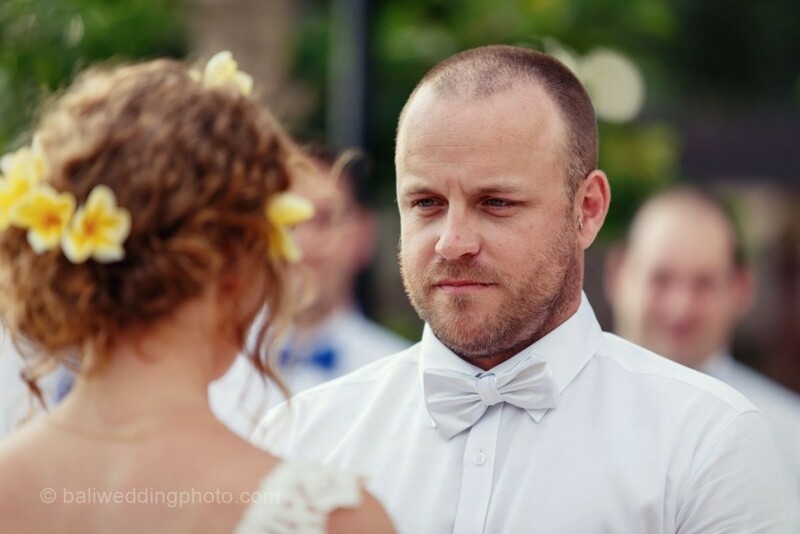 People will gladly give you specific information on photographer that is best hired for wedding. 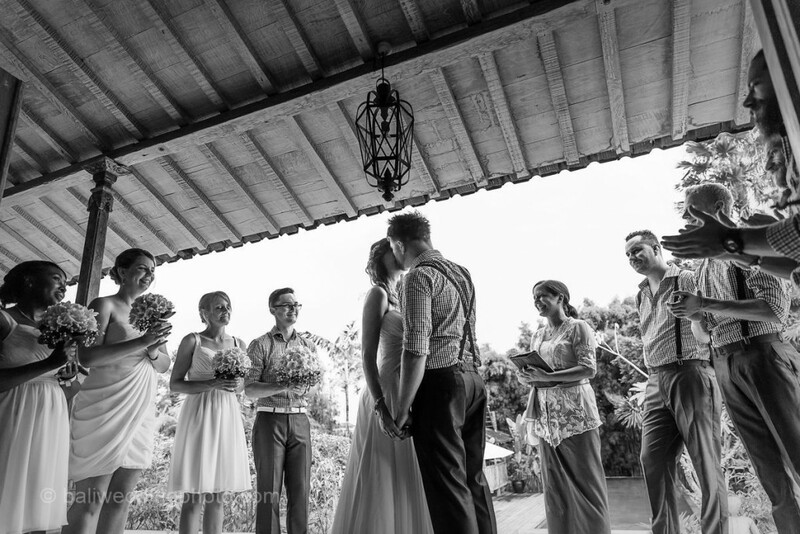 You may also search for Bali wedding photography through search engine. You will be referred to some websites. Check those websites and find the galleries of wedding photos they ever did. It can be an additional consideration for you. Well, photography is about tastes, no right or wrong, just like and dislike. You can check their galleries and see whether their style match your taste or not. 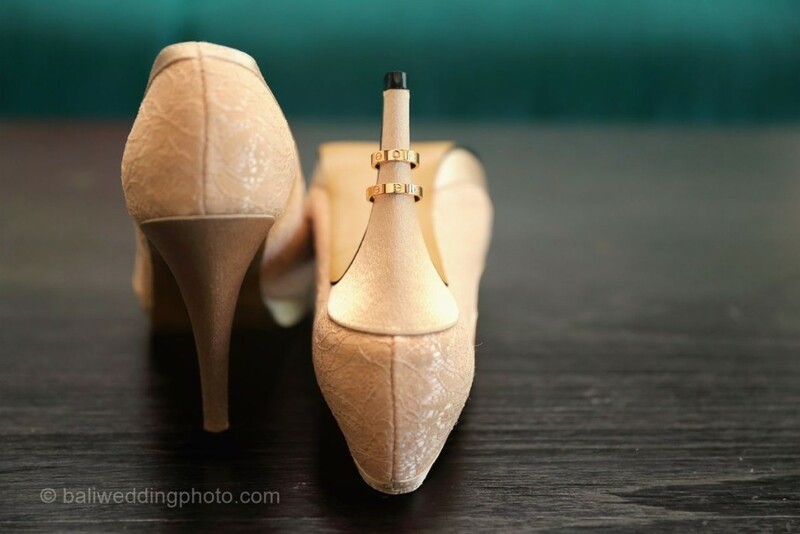 When you think a vendor of photography for wedding is good, the next step is to get the detail package. A good agency will have professional wedding photographers with long experience in wedding photos and photography. 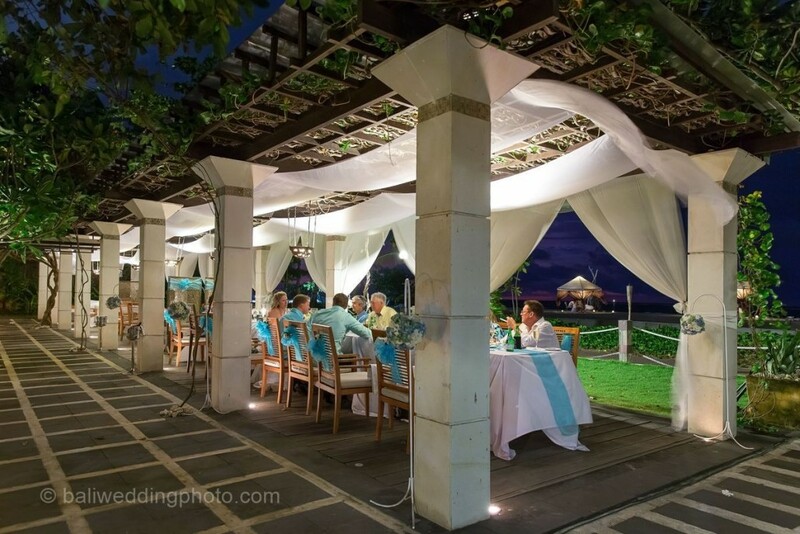 The detail of Bali wedding photography package is mainly about the duration of the wedding ceremony. It commonly ranges from two hours up to twelve hours with increasing cost. 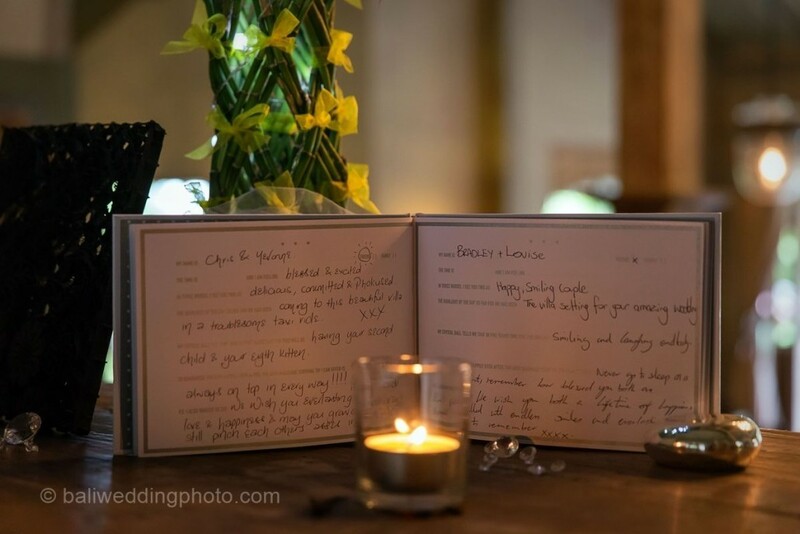 The shorter period your wedding, the less money you pay. 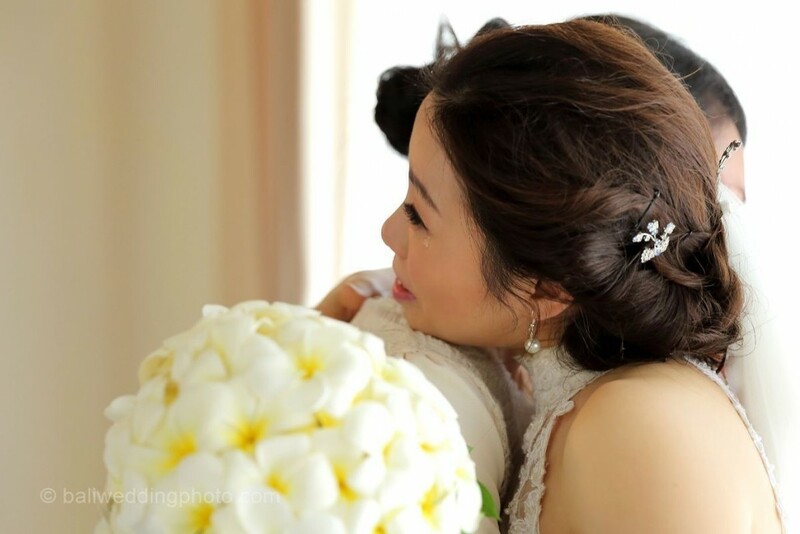 The number of photographs may vary from one agency and another, some will give unlimited number of photos that are taken during your wedding day. Communication is important in photography in Bali. So, it is important to ensure that you get English speaking photographers so you can talk and interact to get everything as you plan. Make sure the photographers informed and know what you want. You may make a checklist so that photographers can work and capture photos precisely like what you want. 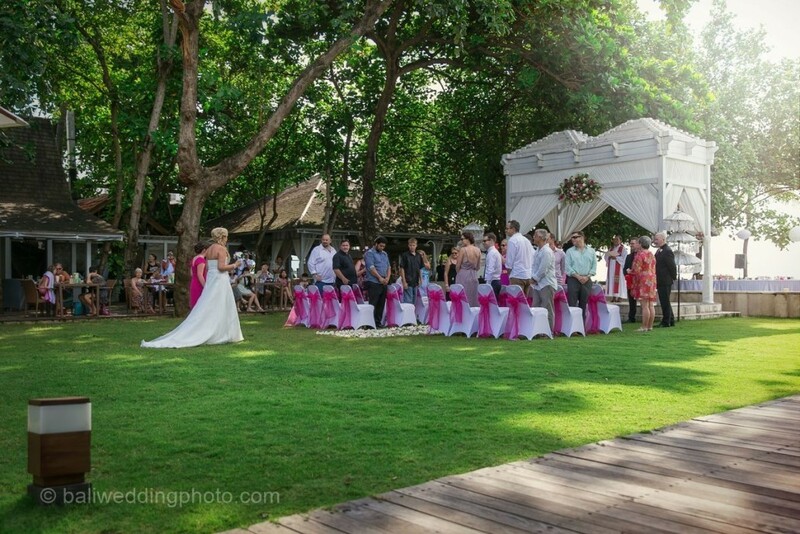 When you are returning to your home country, your photos of wedding are the proof that you get married in Bali. Photographers help you to have nice pictures that you can share to your friends or family. 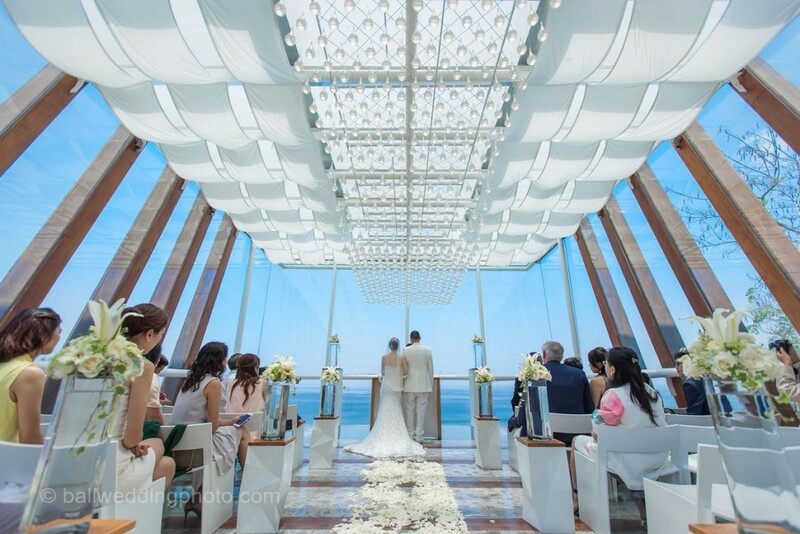 With a little research, all your wishes will come true by the assistance of an agency of Bali wedding photography.